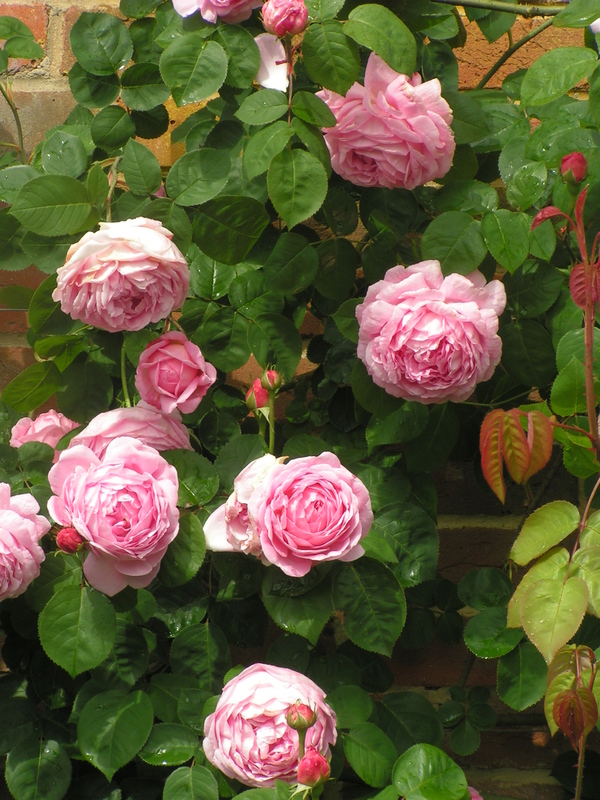 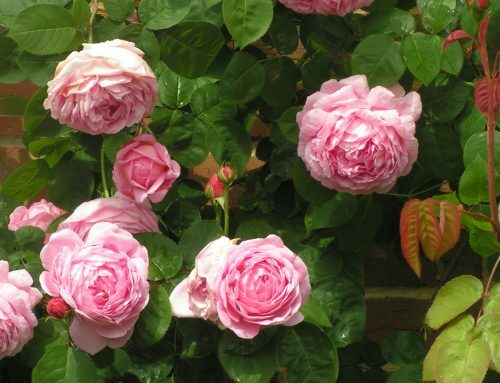 Hot summers for British rose growers means we get to see a special treat, a rose named as Marechal Niel. 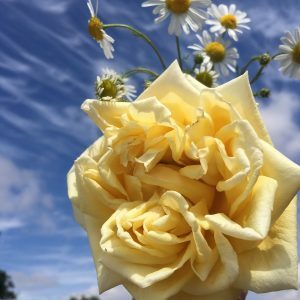 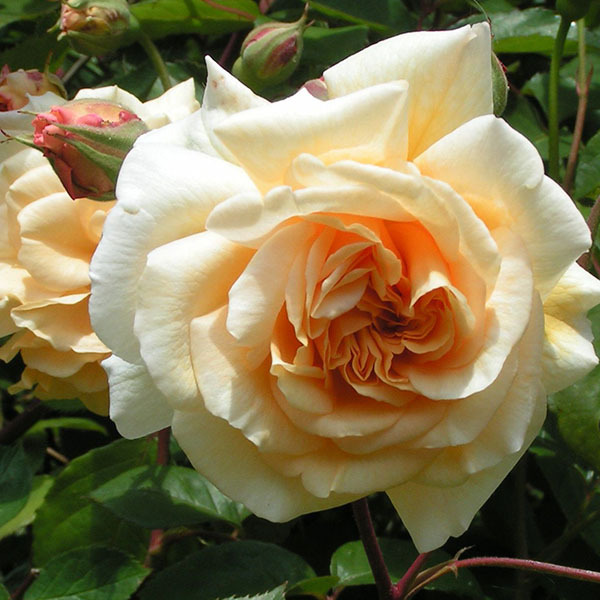 This rose was one of the first truly yellow varieties and when introduced in 1863 the Victorian’s went crazy for it.The large, very full blooms have an exquisite tea fragrance, but it’s Tea rose ancestry means, the flowers will only open fully in dry weather. 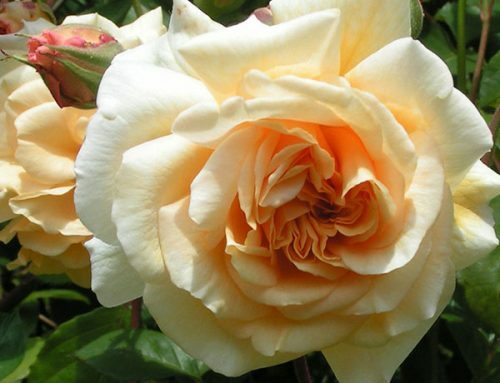 It was so sought after, the breeder Pradel would only sell it to customers who had purchased a dozen of his other roses, quite a marketing ploy! 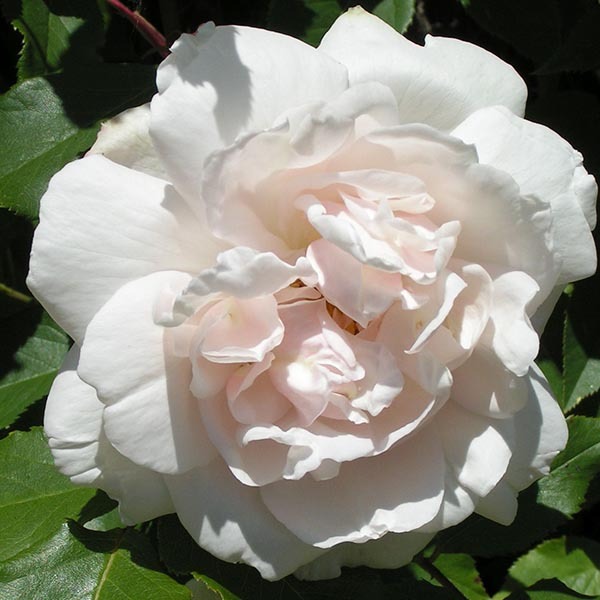 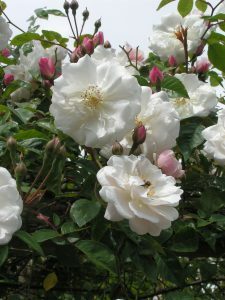 Not being fully hardy it is now most commonly grown as a conservatory rose where its delicate blooms are not spoilt by the rain, although with warmer, drier summers it could well survive outside in a sheltered spot. 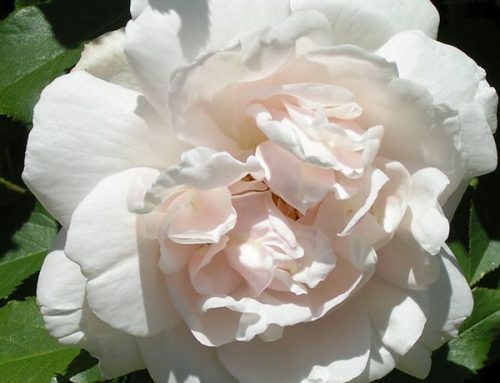 Marechal Niel, a Victorian relic.